The Breakers girls tennis team continues its success in league this season, claiming the Wave League Title in their inaugural season in the Sunset League. After winning 12 straight league titles in the Orange Coast League, the Breakers’ winning ways remain, even with the increased competition level. “Huge change in competition. It’s a much stronger league, but we invite stiffer competition. It is how we grow,” said coach Rick Conkey. 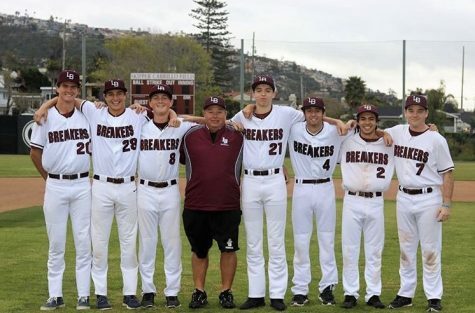 Although they continue as league champions, the team saw their first league game loss to Huntington Beach, breaking a 13-year and 125-game winning streak in league games. Also, an overall record of 10-10 indicates the difficulty of their non-league schedule, and Conkey’s ultimate goal— the playoffs. “We purposely scheduled the toughest teams in Southern California in our preseason, as well, to ensure we could learn as much as possible before the CIF Tournament started,” said Conkey. The team’s growth and ability to stay positive in stressful moments led them to success in league. All the players contributed, with junior Ella Pachl and freshman Sarah MacCallum stepping up as standout players. MacCallum, despite her lack of high school tennis experience, has already shown her poise in stressful moments, clinching the winning set for the league title. “It feels great and honestly shocking. 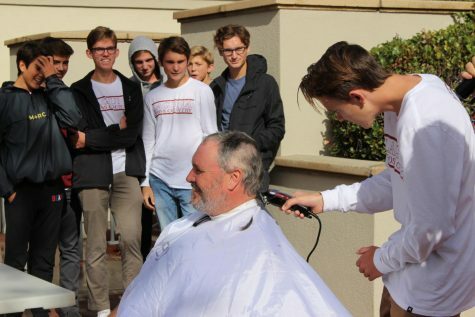 I wouldn’t have been able to do it without the team’s support,” said MacCallum. The team began CIF forcefully, beating Alta Loma High School and Wilson High School of Hacienda Heights. 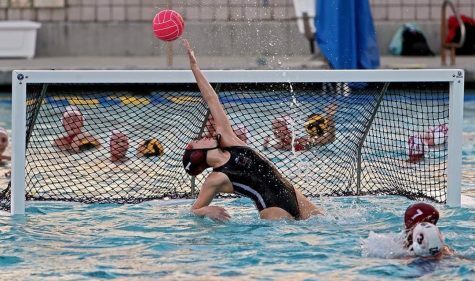 In the quarterfinals, they edged out Rancho Cucamonga High School to advance to the semi-finals, where they defeated the tough, 20-2 Wilson High School team of Long Beach. “My team is the most devoted, hardworking and determined group of people I know. Our advance to CIF Finals was not only due to our physical skill, but also our spirit and passion for the sport,” said senior Jessalyn Chaney. 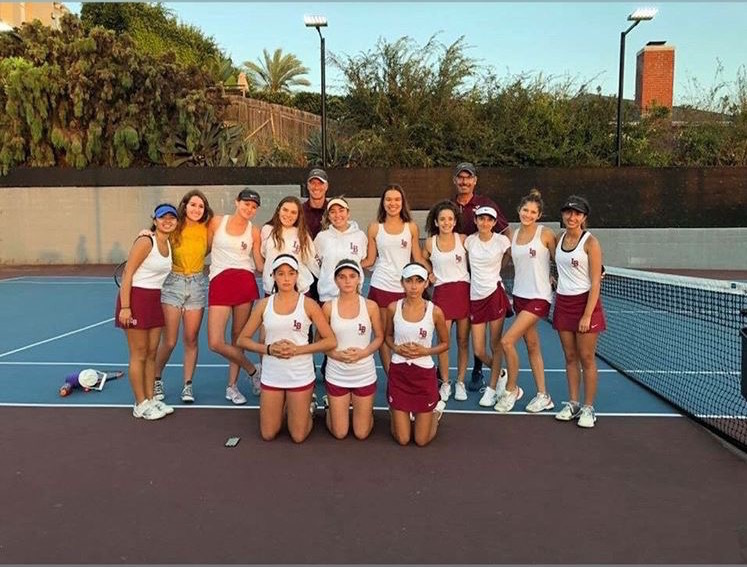 After a tough fought championship game, the Laguna Beach girls tennis team was knocked out of CIF by a familiar foe in Huntington Beach, who snapped their 125-league game winning streak earlier in the season. Regardless, this was a very successful year. Along with finishing second in CIF, they cemented their presence in the Sunset League. 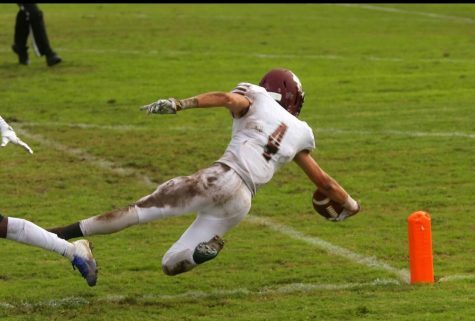 Graduating only two seniors, Laguna Beach will definitely carry this experience into next year’s season. “The team’s experience playing in the CIF finals has given all of us an opportunity to create a strong team bond and learn to work together successfully. Although the team will be losing many outstanding seniors next year, the rest of the team will continue to keep a determined relationship in hopes of making it to the CIF finals next year,” said sophomore Amelia Simmons.